Americans and Australians have many things in common with one new item just added to the list. Both now have legal tender coins designed by John M. Mercanti, who was the twelfth Chief Engraver of the United States Mint. This development comes as the Perth Mint of Australia releases 2014 Australian Wedge-Tailed Eagle High Relief Coins in gold and silver. These two new proof coins feature a reverse design by the American sculptor and engraver which showcases the Australian Wedge-Tailed Eagle. 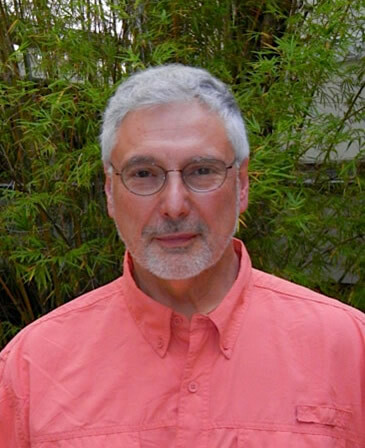 Numismatists from around the world recognize John Mercanti’s name from his years of work at the United States Mint. He first joined the U.S. Mint in 1974 and became its 12th Chief Engraver from 2006 until his retirement in 2010. His portfolio of coin and medal designs from those years is impressive. He is credited with producing more of them than any other employee in the Mint’s history. His best known work is the heraldic eagle with shield design found on reverses of American Eagle silver coins which first appeared in 1986. It has since become a world favorite with more than 42.6 million sold in 2013 alone. 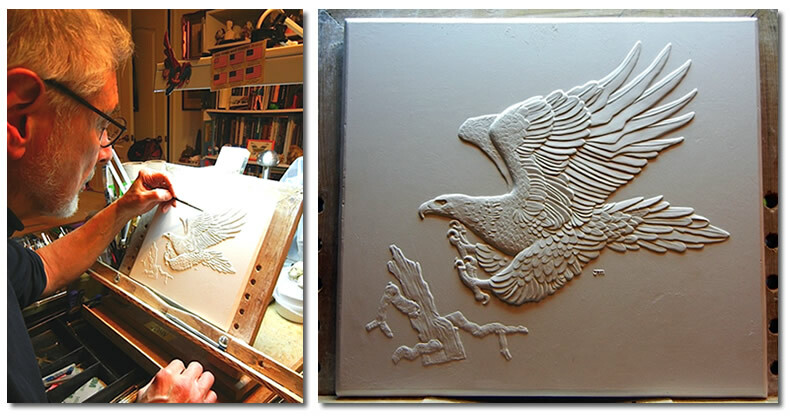 It comes as no surprise then, that the Perth Mint would commission an Eagle design from Mercanti. "I asked myself, how could I use the same subject that’s been used before but depict it differently and make it interesting?" describes John Mercanti about his thoughts in creating the Australian Wedge-Tailed Eagle design. "I decided to show the eagle in flight, approaching the stump, wings spread so that the viewer could see the majesty of the wings." The design is featured in high relief on the reverse of a one ounce 99.99% pure gold coin and a one ounce 99.9% pure silver coin. Ian Rank-Broadley’s effigy of Queen Elizabeth II graces the obverse of the two. The gold coin is housed in a wooden lid display case with the silver coin presented in a Perth Mint clamshell case. Both high relief coins ship with illustrated shippers and Certificates of Authenticity. Pricing is now listed as AUS $2,450.00 for the 2014 $100 Australian Wedge-Tailed Eagle High Relief Gold Proof Coin, found via this affiliate link, and AUS $102.00 for the 2014 $1 Australian Wedge-Tailed Eagle High Relief Silver Proof Coin, found via this affiliate link.